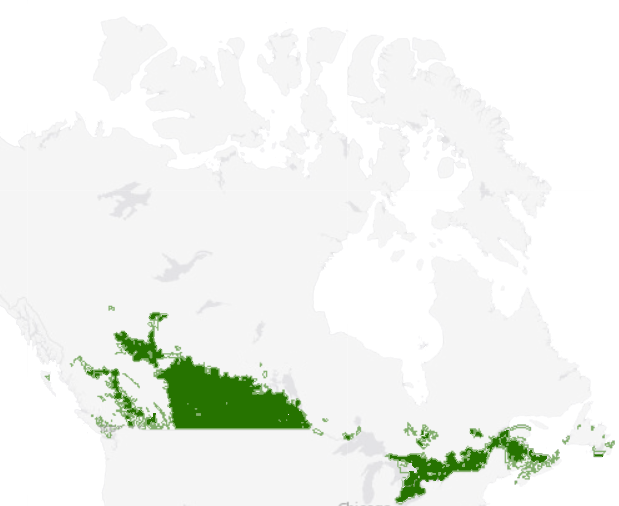 Agricultural land covers 6.8 per cent of the surface area of Canada. In addition to producing crops, Canadian farms also support wildlife habitat, such as forests, hedgerows, wetlands and streams. There are more than 20 million hectares of pasture alone in the agricultural landscape of Canada, which is important habitat to thousands of species of birds, mammals, reptiles, plants and insects. Natural habitats on farmland not only support wildlife but also provide important ecosystem services, such as pollination, natural pest control, and drought and flood mitigation. of Earth's flowering plants rely on pollination by bees and other pollinating insects. of the surface area of Canada is covered by farmland and hosts 313 species of birds, or 69% of all breeding bird species. of species at risk in Canada occur on the agricultural landscape. Carolyn Callaghan is a member of the National Environmental Farm Plan Committee, designed to develop and propose a National Environmental Farm Plan for Canada (currently each province has its own Environmental farm Plan and there is no consistent approach). 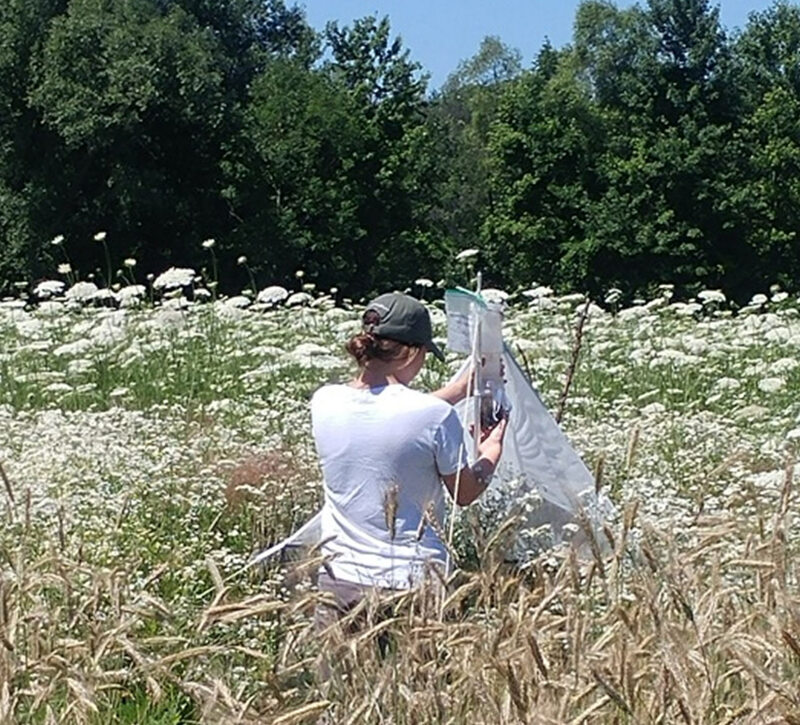 This program enables us to take a leadership role in the conservation community on issues of biodiversity conservation in Canadian agricultural policies as well as to develop scientific knowledge of the habitat needs of wildlife on farmland. We aim to engage farming communities, agricultural industry stakeholders, and food consumers in conversations about biodiversity conservation. The outcomes of this program will support farmers in maintaining biodiversity on farmland. We’ve already achieved so much. We’ve completed a policy analysis on biodiversity conservation measures in Canadian agricultural policies and provided recommendations for various provincial government departments. 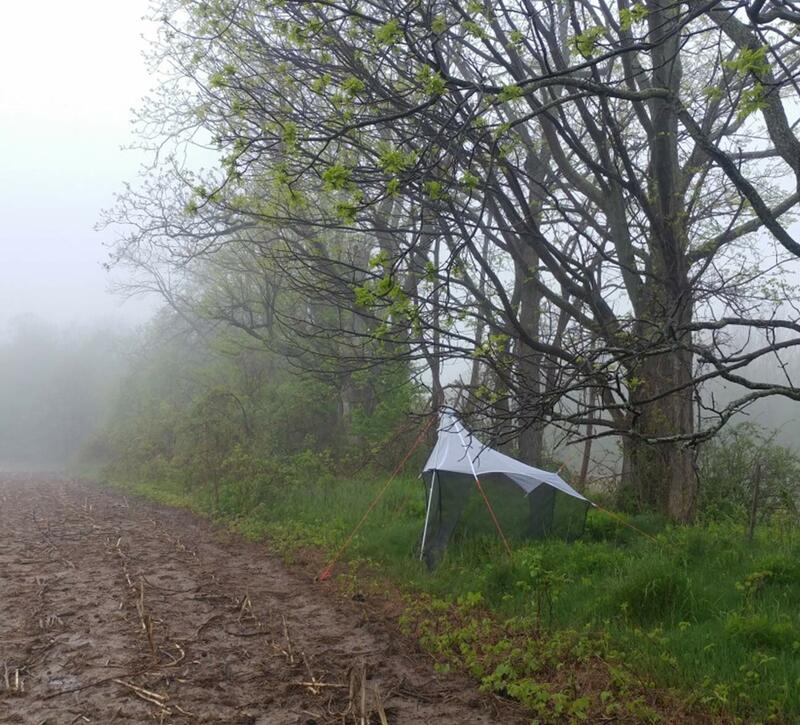 We have launched a research project on insect pollinator habitat in Norfolk County, Ontario, with a goal of informing farmers about what habitats are most important for supporting wild pollinators. We have initiated a farmland bird conservation project, which is designed to work collaboratively with farmers to support habitat for farmland birds. Our work in banning neonics has garnered thousands of Canadians’ support and continues forward in an effort to petition the Federal government to ban this pesticide and to provide farmers with less harmful alternatives for managing crop pests. We’re making great strides in informing the public of the importance of conserving biodiversity on farmland and the role that government policies should play in supporting farmers who maintain or enhance biodiversity. We’re also participating in the National Environmental Farm Plan Committee, which aims to harmonize the provincial and territorial Environmental Farm Plan programs to produce an outcomes-based, producer-driven national standard that addresses environmental sustainability on Canadian farms. We’re active in the Green Budget Coalition’s Agricultural Working Group to encourage improved federal budgets related to environmentally sustainable farming in Canada. Neonicotinoids (neonics) are a group of insecticides that are chemically related to nicotine. Hundreds of studies show that of the use of neonics cause pollinators — like bees — significant harm. It affects their ability to navigate, learn, collect food and reproduce. On top of the other major environmental stressors, neonics are a major threat for our disappearing wild pollinators. As Canada grows, so too do our cities and communities. Unfortunately, in many cases housing growth to accommodate human populations has resulted in a decline in housing space for some very important neighbours: Canada’s wildlife populations. There are ways you can help. Creating habitat for wildlife is a sure way to give Canadian species a solid foothold into our neighborhoods, schoolyards and communities. At the Canadian Wildlife Federation, we are working fiercely against the harmful effects of these pesticides. Watch the video to learn how neonics spreads through our environment. The Canadian Wildlife Federation (CWF) is urging the government of Canada to protect prairie grasslands by conserving the last remaining PFRA community pastures as habitat for species at risk. If asked this question, many Canadians might imagine wheat and canola fields extending as far as the eye can see.